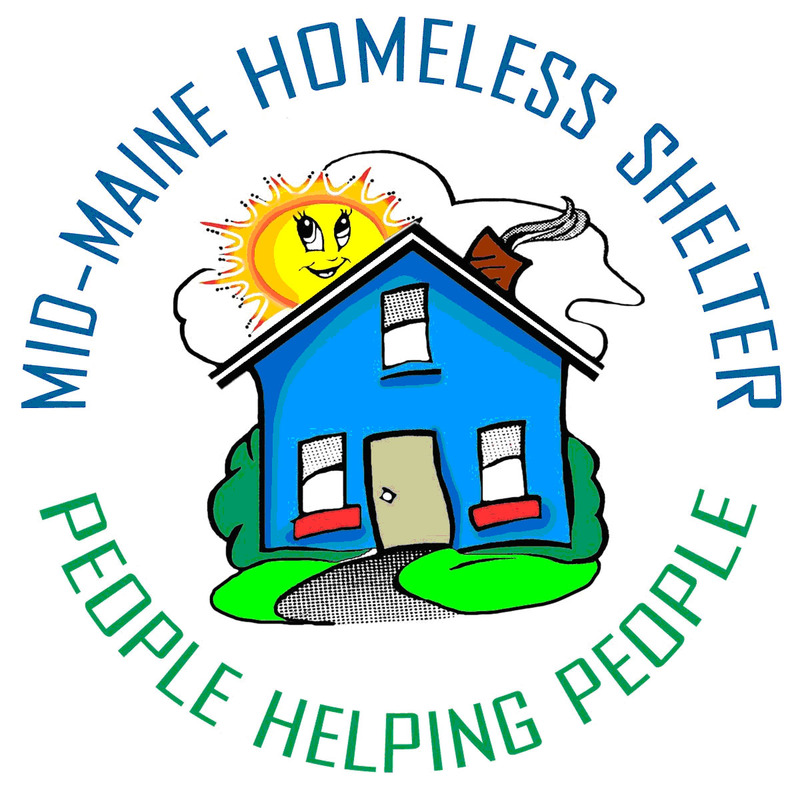 About The Shelter: The Mid-Maine Homeless Shelter is a special place where homeless people are treated and referred to as guests. On October 4, 2012, we moved from a modest home with 18 beds to our location at 19 Colby Street, Waterville which houses 24 twin bunk beds (48 beds), cribs, toddler beds and numerous floor mats. 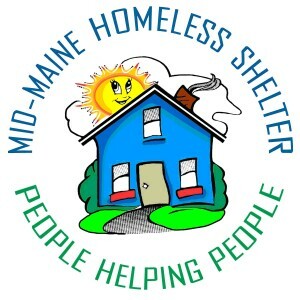 The Mid-Maine Homeless Shelter is a private, non-profit organization governed by a volunteer Board of Directors broadly representing the community including clergy, business leaders, educators, health care professionals, social service providers, and volunteers. The shelter program is currently 24 hours a day, 7 days a week for men, women and children without family or community support seeking safe emergency housing and day-time family support services. We serve breakfast and dinner daily. The shelter includes a community resource room for both the community to use, as well as the shelter guests. Programs offered in this room include, but not limited to: employment workshops, parenting classes, Financial Sense classes, Healing Arts, meditation and sewing classes, AA, Double Trouble Substance Abuse and Mental Health support groups, all being taught or led by volunteers. We open a food pantry every Friday to support homeless prevention and partner with 17 agencies to provide the most effective life management plan for each person and family. How We Began: Mid-Maine Homeless Shelter was founded by the Interfaith Council of Waterville in 1990. It first opened on November 26, 1990, in the Notre Dame Christian Awareness Center at 110 Silver Street as the temporary, 6-bed Interfaith Emergency Shelter. Eleven months later, a permanent home was located on 28 Ticonic Street. In 1994, a two-floor, 12-foot by 16 foot extension was added to provide office space and to relieve some of the over-crowding. In November of 1996, a family unit was added downstairs so that families could remain together. Request membership with this interest group and you will be contacted to discuss how you might like to participate.